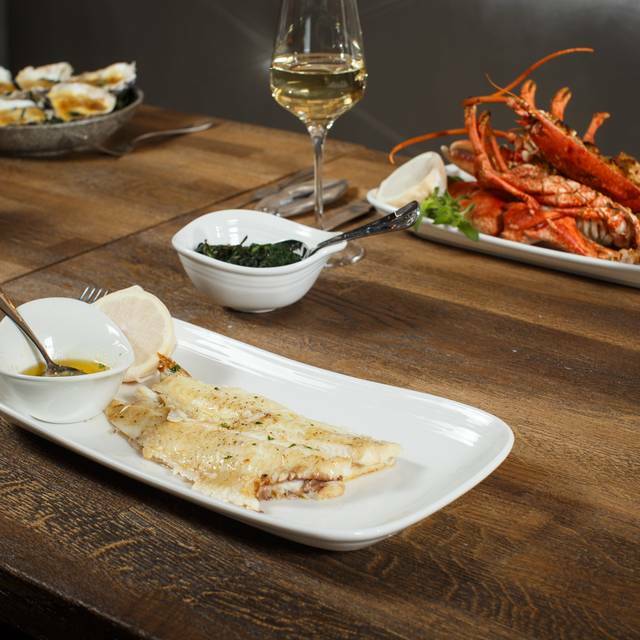 SOLE Seafood & Grill is situated in the heart of Dublin in the city centre’s. Just a 2-minute stroll from Grafton Street, St. Stephen's Green and Trinity College. Accessible via multiple public transport links, including LUAS, DART and Dublin Bus. 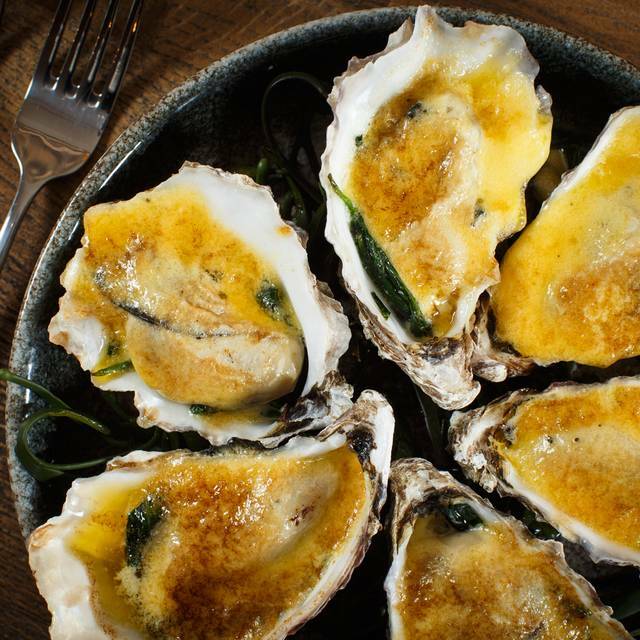 The menu at SOLE is full of show-stopping dishes such as the Captain’s Seafood Platter; a two-tier shared tower of grilled Irish lobster and steamed Roaringwater Bay mussels, plus fresh oysters, prawns and Howth smoked salmon, served with our Guinness brown soda bread & traditional seafood accompaniments and sauces; or the Sole Meunière; a whole Dover sole, which is filleted at the table for you. 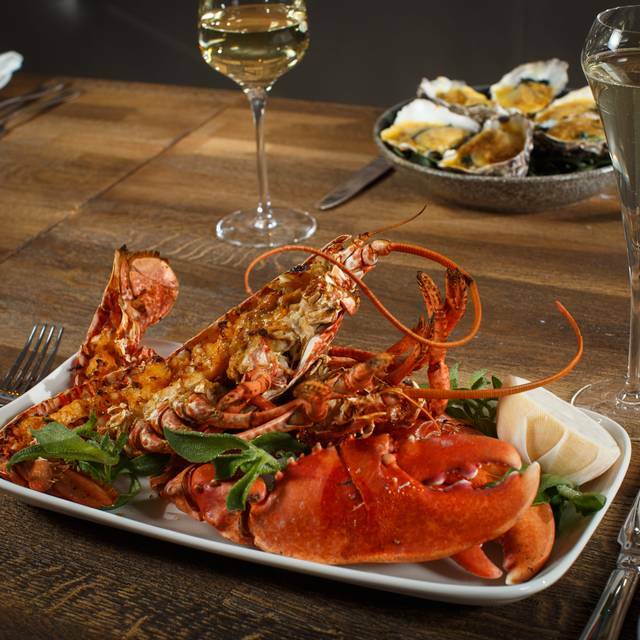 SOLE Seafood & Grill offers the ultimate group dining & private dining experience for any occasion. Enjoy premium dining at its best at our Captain’s Table. 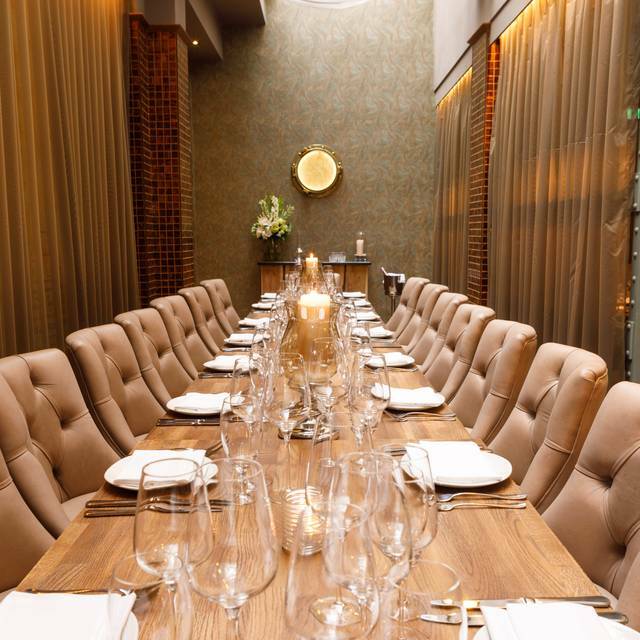 This beautifully-designed private dining room is perfect for an intimate evening of food & wine for groups of 12 – 18. A long-table experience gives it a wow factor and the inclusion of your own private bar and dedicated bartender ensures the ultimate private Dining experience. Whatever the occasion, whatever your needs, we can assure you a memorable night of luxury and laughter at SOLE. Contact Jan@mansionhouse.ie for more details. 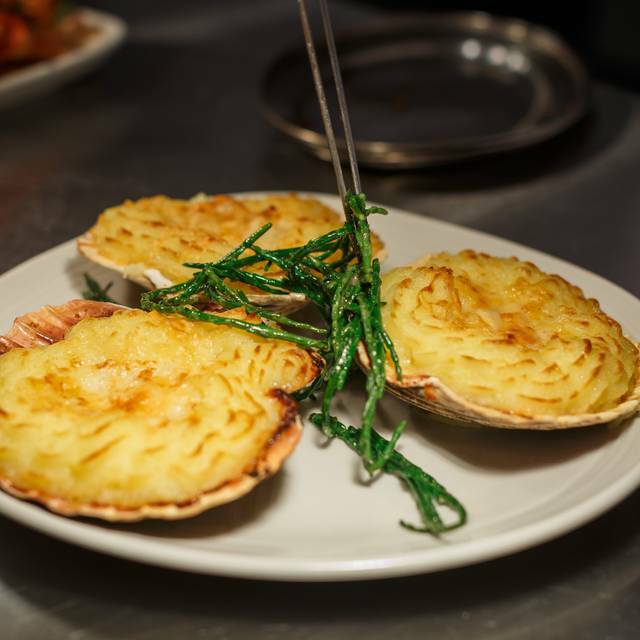 SOLE Seafood & Grill encapsulates the true taste of Ireland in the heart of Dublin, offering the ultimate dining experience for any occasion. 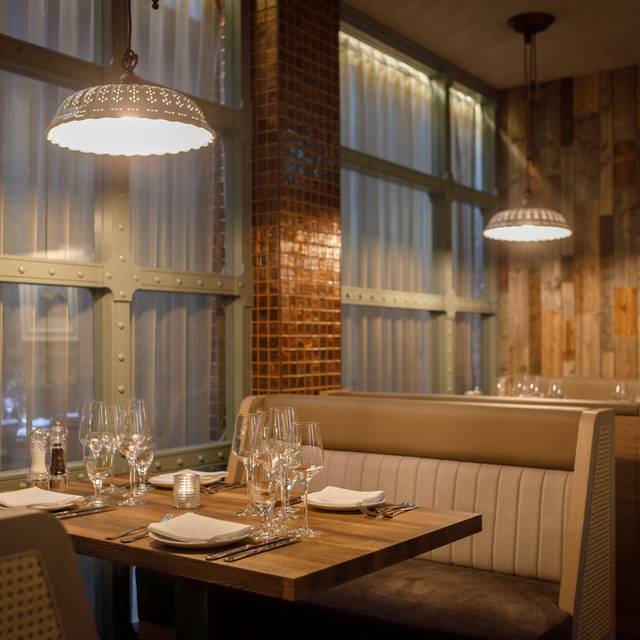 A restaurant like no other; the chic interior is complemented by a stylish bar and tasteful food and drinks menu. 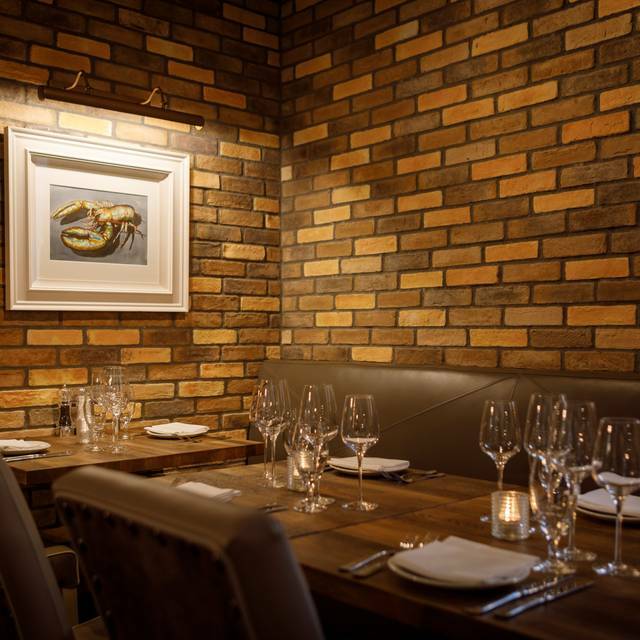 Enjoy a warm Irish welcome in this stylish restaurant where the pleasure of fine wine and great food meets. From shore to soil, provenance is paramount in producing a menu full of show-stopping dishes such as the Captain’s Seafood Platter; a two-tier shared tower of grilled Irish lobster and steamed Roaring water Bay mussels, plus fresh oysters, prawns and Howth smoked Irish salmon, served with Guinness brown soda bread and traditional seafood accompaniments and sauces; or the Sole Meunière; a whole Dover sole, which is filleted at the table for you. Whatever the occasion, whatever your needs, we can assure you a memorable night of luxury and laughter at SOLE. Waitress was excellent. Food was good. Keep up the fine work we will visit next time for sure. Superb service and the food was presented beautifully. I liked the idea of the early bird. The choice was limited though on the ala carte. The ambience was excellent with a choice of types of seating...beautiful décor. Overall, very happy with the venue staff and food. Second time there in a month says it all . Food fab in fact everything fab till the next time . Had a wonderful time. Lovely seating areas, lots of space. Didn't wait long at all for food. Food was delicious and well- presented. Waiting staff were friendly and professional. Will definitely be going back! We loved Sole! It’s a very pretty restaurant and the food and service was amazing. Definitely try it if you visit Dublin. Great spot, great waitstaff, but the food was nothing special. We love visiting Sole and this time was no exception. The food was amazingly fresh and the service friendly and attentive. We shared the char grilled prawn, smoked salmon, local oysters (to die for!) and the scallops and king crab main. For seafood lovers, this is a must dine. You can enjoy all your favorites and not have too heavy a meal in the end. Can't wait until our next visit! I booked SOLE based on Trip Adviser reviews and it was not disappointing. The service was excellent, the waiter knew all about the wines, when we were selecting to make sure we picked the right one. The food was excellent. When I am back in Dublin I will be looking at coming here again. Schade war nur, dass der Kellner und das komplette Team, trotz mehrmaligem Erwähnen des runden Geburtstages meines Mannes, nicht gratuliert hat. Ich hatte vorab einen Tisch bestellt und den Geburtstag per Mail angekündigt und auch um einen ruhigen Tisch gebeten. Leider hat man das nicht berücksichtigt. Zum Schluss gab es aber doch noch eine kleine Praline für meinen Mann zum Geburtstag. Trotzdem zu empfehlen und seeeehrrrr le ker. The lobster was absolutely outstanding! We have thoroughly enjoyed our dinner date at Sole. We had a variety of oysters to start, which were delicious. Our main courses were quite good and substantial. I had asked for a small salad and I received a bowl of what I would call a relish of red pepper, tomato and onion. The brownie for dessert is actually a hot molten cake with a brownie crust. Very decadent. I will return. Absolutely a 10 out of 10 for a Dublin seafood restaurant. I could not recommend a restaurant more. Food and service were EXCELLENT. We had the seafood tower with lobster for 2. However we felt the lobster wasn't really worth the 40euros so next time we would reallocate that money towards some other item on the menu. The mussels in the cream sauce was absolutely AMAZING!!! if you go to Sole and don't get the mussels you are a fool, unless of course you don't like mussels. The cream base was incredible and would make a fantastic soup base. We used the extra sauce for dipping the bread in and loved every drop. In short GO TO SOLE & get the mussels!!! BTW it looks like they have great beef based on the aging beef refrigerators, however we didn't try it. 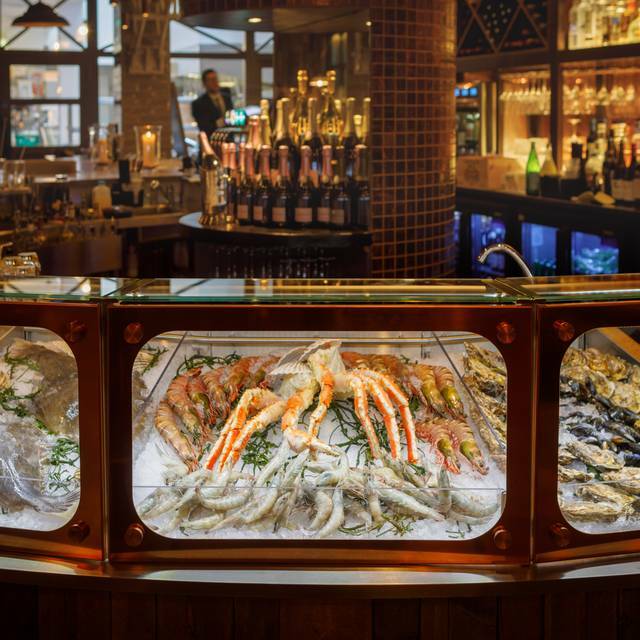 Best seafood we’ve had in Scotland or Dublin. So nice to be back at SOLE and get a great welcome. This time for a business diner, so less lavish, but equally good. And again great service, great SOLE Negroni, and wonderful food. Dublin's best! Gorgeous room, really lovely food. The staff are really attentive and helpful. Really nice meal and great service. We will visit again when next in Dublin. Best fish pie ever tasted. A gorgous setting, lovely atmosphere the food was divine & our server Antonio was very friendly, courteous and very attentive. Excellent food and service in a really relaxed atmosphere. Will definitely be back. Food was fabulous but tables squashed together where we were sitting and it felt like a hotel restaurant at times. Casual restaurant but five star prices. The food was good but small portions and quite expensive. The halibut came with one single baby potato. Service wasn't great either. Has a really nice interior. Probably great for client dinners if you aren't paying the bill yourself. My favourite spot in all of Ireland ! Always outstanding food and service. Ante is an exceptional waiter. 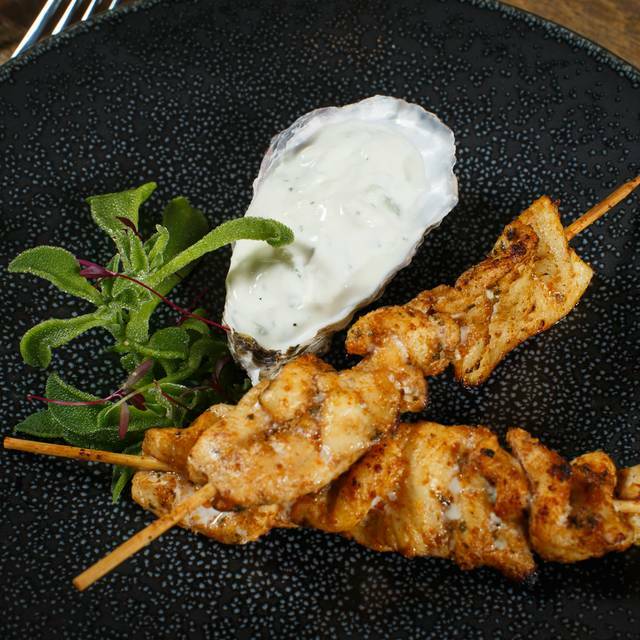 Great venue , very nice staff, we enjoyed the food we had even if halibut I chose was a bit dry and not very ferm, other than that we really like the atmosphere and we have no problem to recommend it to friends . Very tasty oysters, and the halibut was the best fish I have eaten recently. We went for early bird which was great value and delicious! It was really lovely, I always look into all the detail and I'm big into writing reviews. This is going to be my spot to go when I'm in town. It's classy, it's clean, layout is perfect (distance between tables), jazz music, decent and respectful customer service, normal plates! Food quality and taste, outstanding and portions are good enough, not too small, not over the edges. If there was anything to improve I would say, to delegate the checking to one person only so the table doesn't get 3 or 4 people asking if all is going well, one time is enough. I'm taking everyone I know there! While the restaurant was lovely and the servers all made a huge effort I was disappointed with the food especially considering the price. Visiting Dublin for the first time. Amazing meal and service. We knew what we wanted and we were not disappointed. The only reason I would not recomment SOLE is that it is very expensive and I would rather that people may their own choices on restaurants that are this expensive. Beautiful restaurant well layed out. The only area that I would say where an improvement could be made, is the initial greet, when you arrive that the time is not taken up by your greeter filling up content about guests arrival. Superb! superb! superb! fabulous food, excellent service and ambience, our first time to eat at this restaurant and look forward to returning again ! Excellent service! Very attentive staff. Food was delicious. They made us feel really special on our anniversary. Would definitely visit again!